Is your refrigerator having trouble staying cool? Does your freezer either deep freeze or thaw out whatever items are in it? 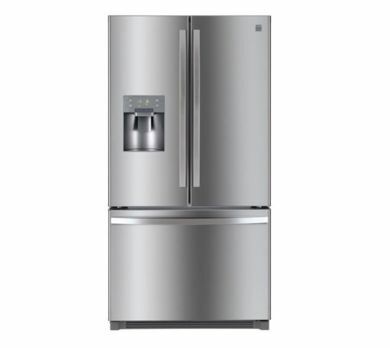 If it’s time for a new refrigerator or freezer, Kimbrell’s is your destination. 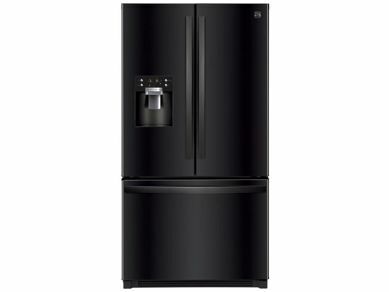 From stainless steel refrigerators to classic black units with french doors, we have the refrigerators and freezers for any kitchen design and space. 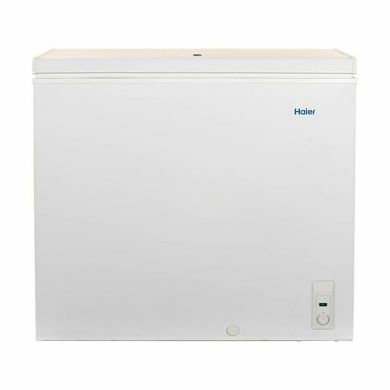 We even carry chest freezers for sheds, garages, or basements. If it’s time for a new home appliance, it’s time to visit our local appliance store in North Carolina, South Carolina, and Georgia. Ask about our in-house financing the next time you visit!